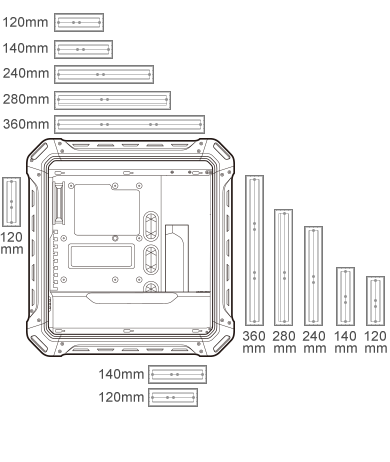 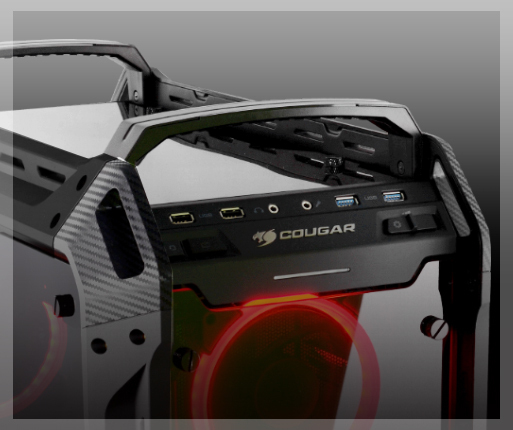 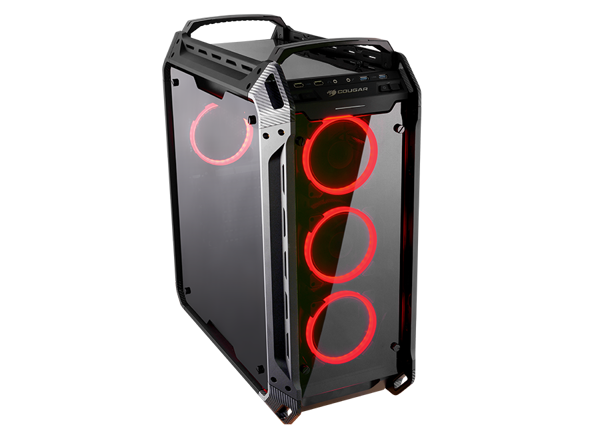 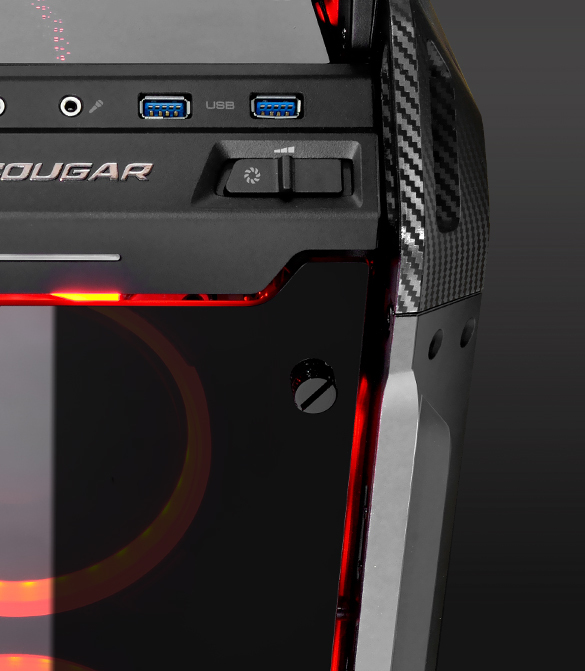 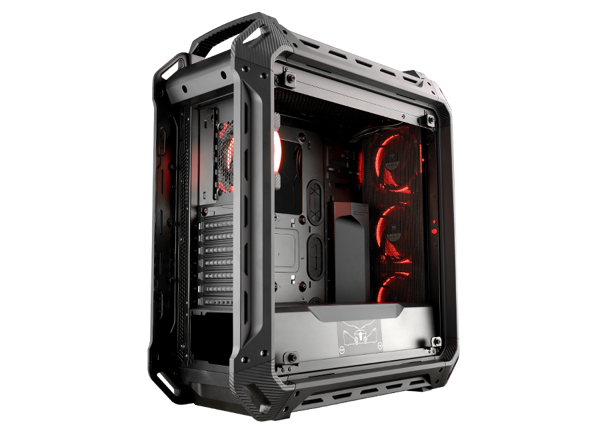 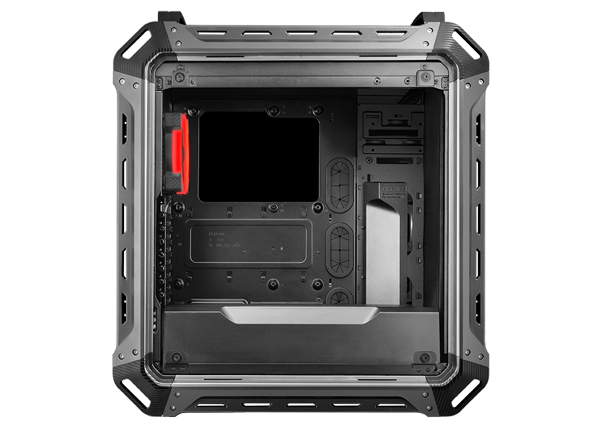 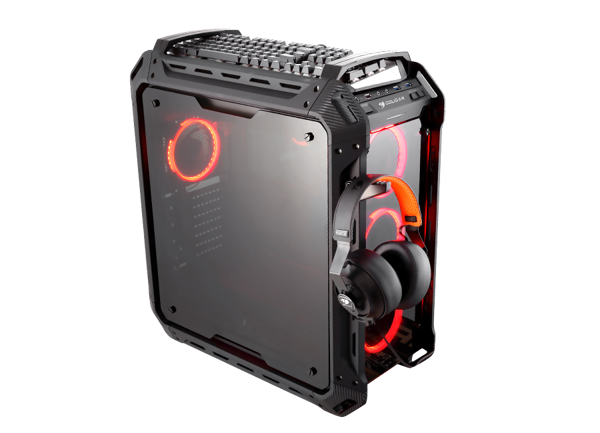 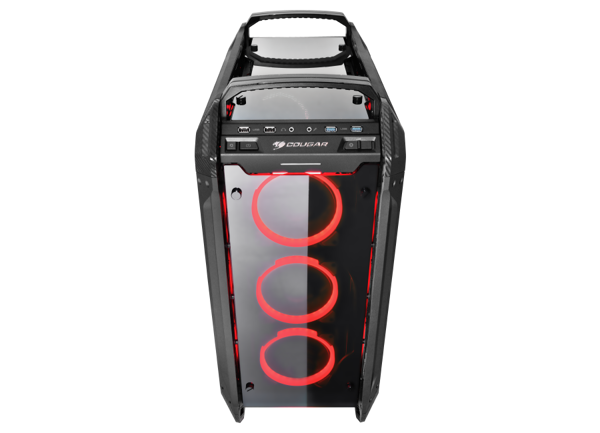 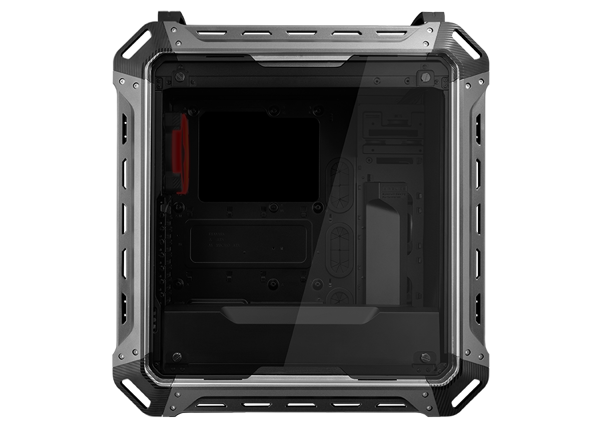 Support for six different motherboard form factors, up to four double slot 390mm graphics cards and loads of space for storage and media drives give you the freedom you want to design your build and to expand it. 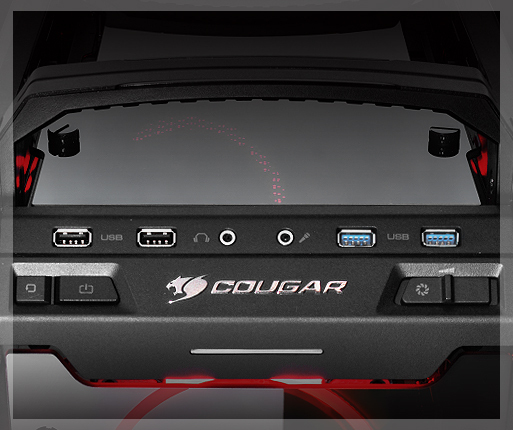 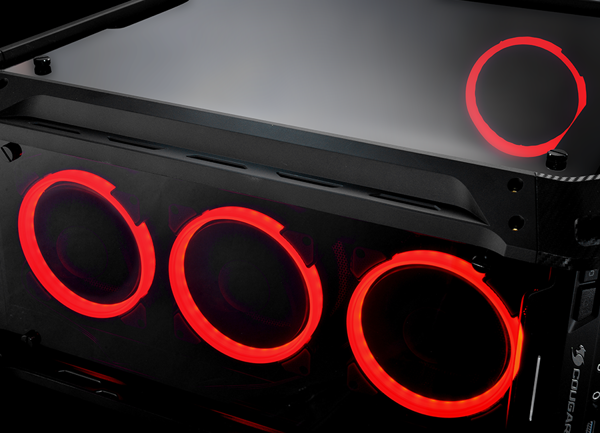 4K, Virtual Reality, ridiculously high frame rates and more; everything is possible with PANZER EVO. 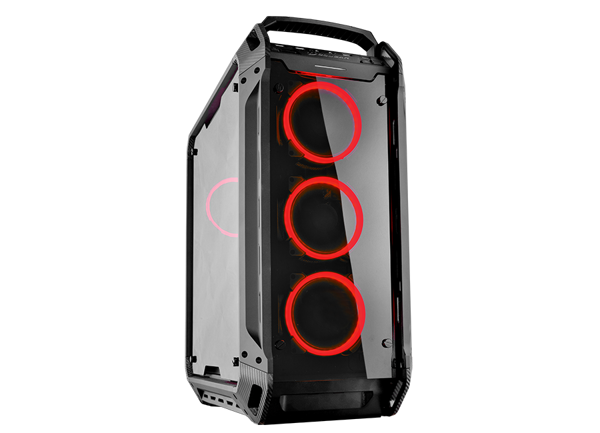 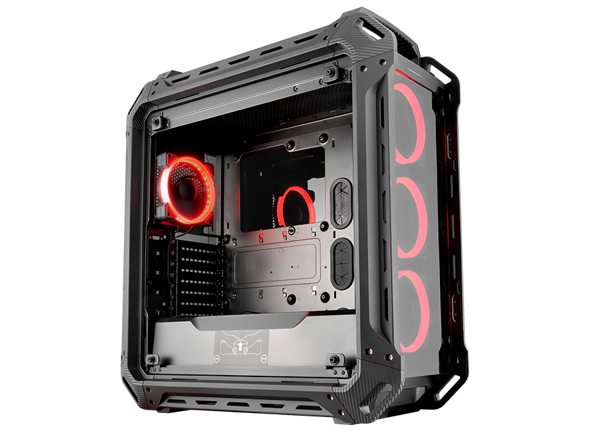 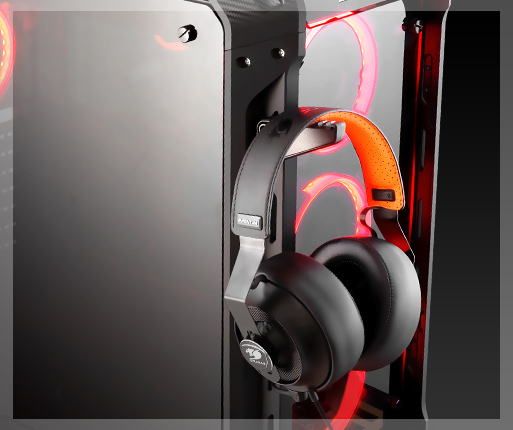 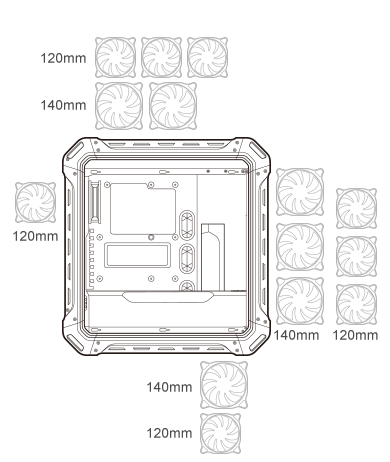 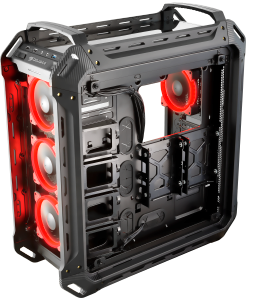 PANZER EVO allows you to create impressive cooling solutions: Up to eight fans and four water cooling radiators to dissipate heat and an intelligent cable management system behind the motherboard tray to help the air flow and keep everything tidy.